We’ve written a few articles recently about the anti vaccine-movement, a group of individuals who believe that some vaccines are harmful to children, and therefore shouldn’t be mandatory. 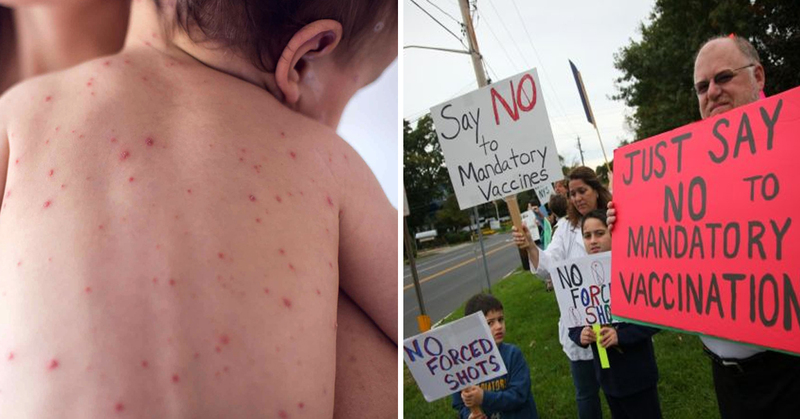 The anti-vaccine movement may seem like a fringe movement, and definitely a minority opinion. However, there’s good reason that they have been making the headlines more and more often, and we shouldn’t underestimate how much of a threat it is to global health. According to new projections by the World Health Organization (WHO) last week, the number of reported measles cases for 2018 is expected to be over 50 per cent higher than in 2017, when there were 170,000 cases reported. With the data proving there has been a substantial increase in measles cases, and much of the progress of the last 20 years being lost, it’s clear that something has caused this shift, and it’s hard to look past the anti-vax movement. Measles has long been thought of as a diseases of the past, thanks to the vaccinations against it. However, a relatively small group of people refusing to take the vaccine can be a threat to the rest of the population. As reported by IFL Science, the current number of measles cases for 2018 stands at over 229,000 – but this is just the provisional number and the final figure is expected to be double that of 2017. 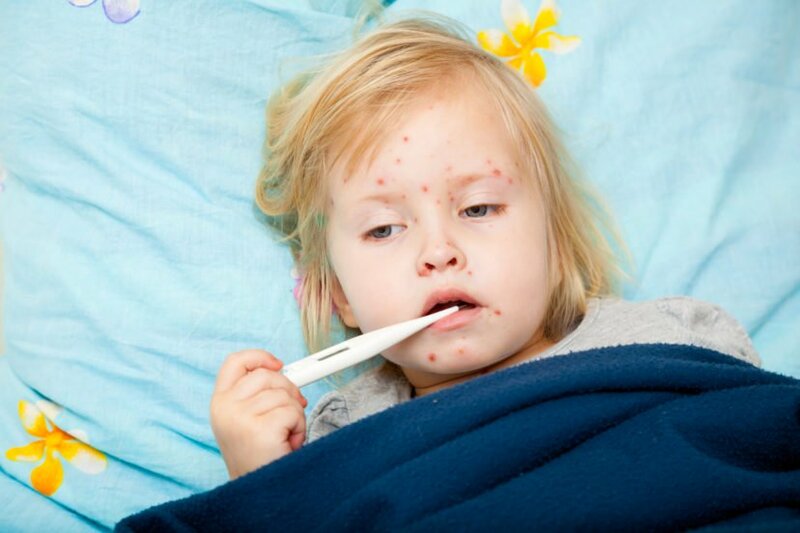 Measles is a highly contagious (but preventable) viral disease, which symptoms include a high fever, characteristic red rash, and bloodshot eyes – among other symptoms. Routine vaccinations for children are key in reducing the number of deaths caused by measles. Since the anti-vax movement gained popularity, many are failing to vaccinate their children. 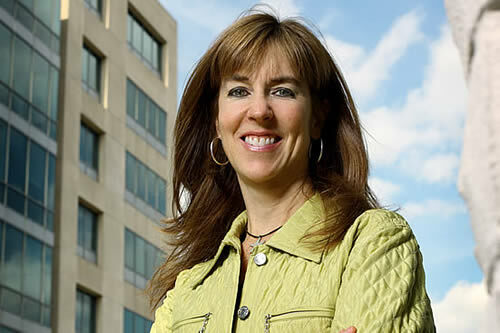 It’s having an effect, as WHO’s Director of Immunization and Vaccines, Professor Katherine O’Brien, said in a press conference on February 14, claiming that the world is now ‘backsliding’ in its attempts to stop the spread of measles. “Our data are showing that there is a substantial increase in measles cases. We’re seeing this in all regions, this is not an isolated problem. A measles outbreak anywhere is a measles problem everywhere. There’s another aspect to this, too – with fewer than 10 per cent of measles cases being reported, the real figure is supposedly ‘in the millions’ and will never be known. Measles deaths worldwide fell by 80 per cent between 2000 and 2017 – all thanks to vaccination programs – but this progress is now being slowly reversed. With approximately 136,000 worldwide deaths as a result of measles last year alone, O’Brien was clear that there are serious health threats to not vaccinating. Recently, there have been a number of significant measles outbreaks across the world, including Ukraine, Sierra Leone, the US, and western Europe. Although the anti-vax movement may not be the only factor, with more than double the number of measles cases last year, it’s clear that the failure to vaccinate is having a detrimental impact on people’s health.